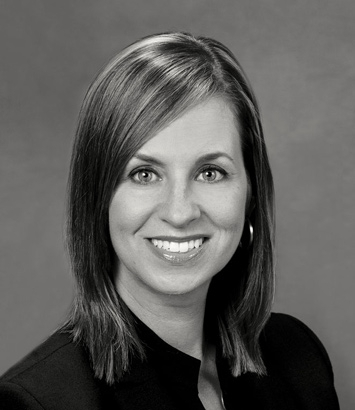 D. Renee Brunett is a litigation lawyer in Dinsmore's Cincinnati office. Renee focuses her practice on litigation matters. She has experience defending civil False Claims Act (FCA) litigation, including FCA retaliation claims. Additionally, her experience includes drafting briefs, preparing motions for summary judgment, summarizing depositions, preparing and filing Medicare and Medicaid audit appeals, reviewing and analyzing discretionary appeals, researching statutory and case law, and formatting and filing appellate briefs in the United States Court of Appeals for the Sixth Circuit. Prior to joining the firm, she worked at firms in Cincinnati and Tennessee, along with serving as a judicial extern for Chief Justice Maureen O’Connor, Supreme Court of Ohio. She also served as a courtroom clerk for Juvenile Court Judge Sheila Calloway in Nashville, Tennessee, and, prior to that, volunteered as a court-appointed special advocate (CASA) and with the Foster Care Review Board. Renee authored the “Children Entering School” chapter for a relative caregiver resource book published in collaboration with the Vanderbilt Legal Clinic. A history buff, Renee was one of 20 students selected for a WWII history scholarship called the Normandy Scholars Program at the University of Tennessee.